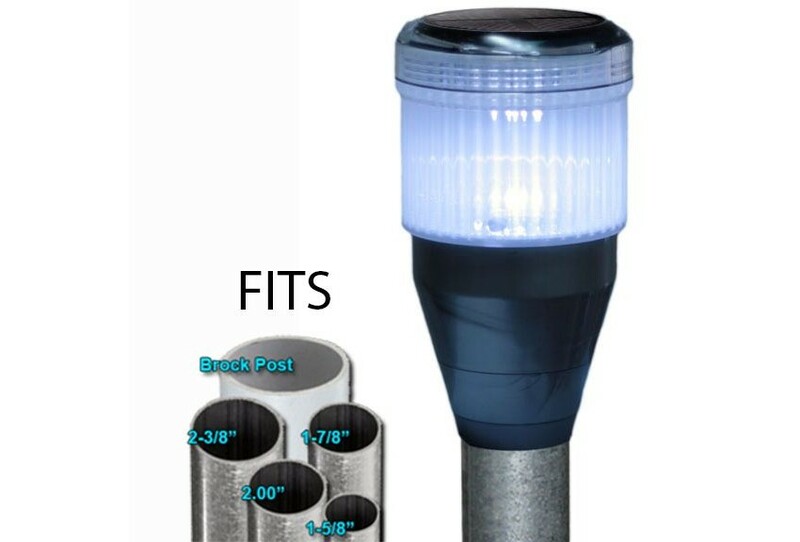 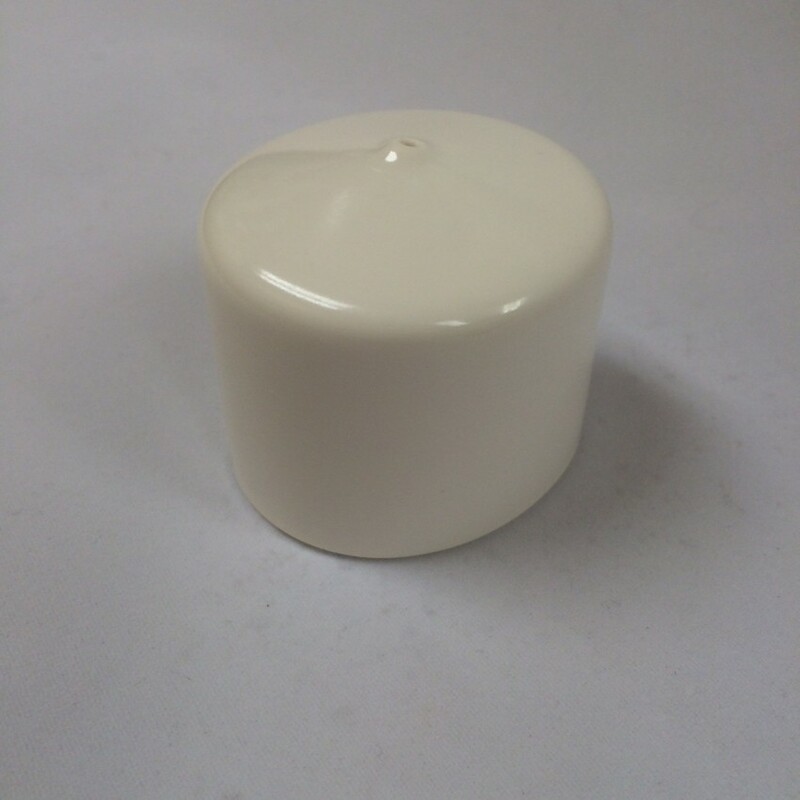 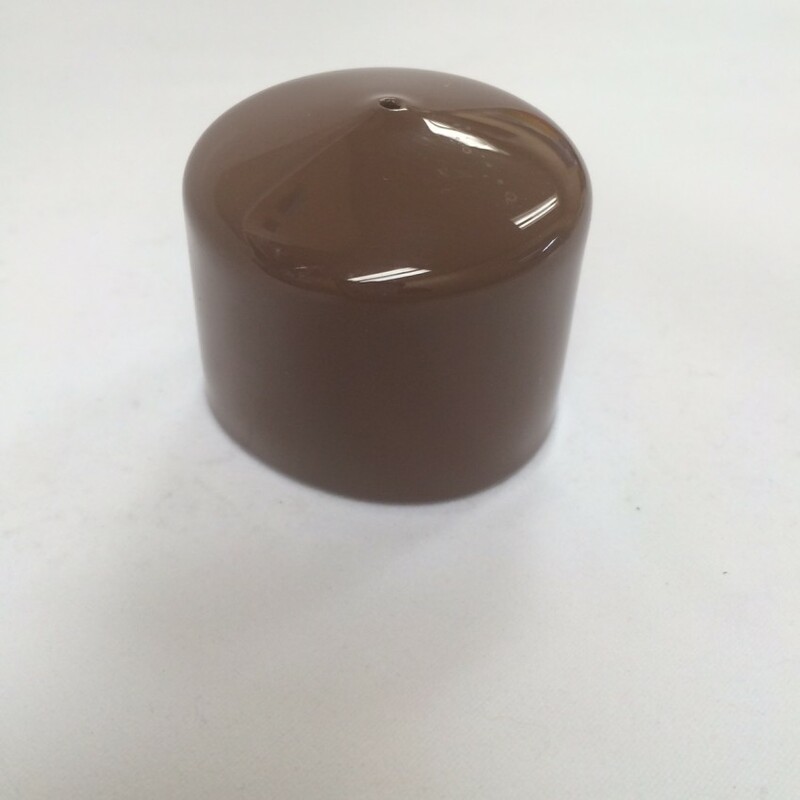 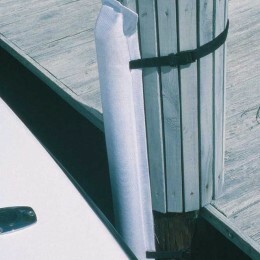 The Removable Dock Post Bumpers are portable protection that stay in place better than fenders. 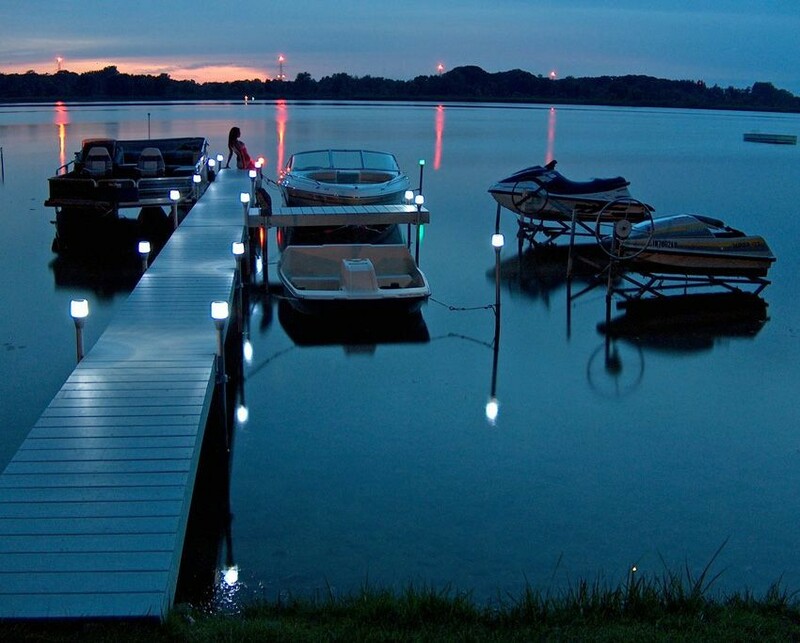 Also, the ease of use allows you to protect your boat at unfamiliar or unprotected docks. 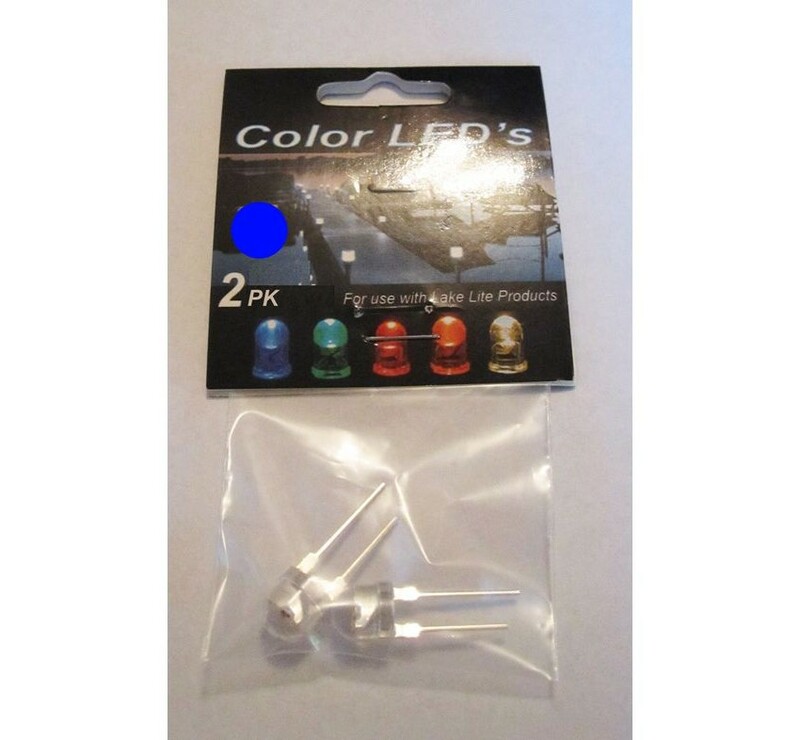 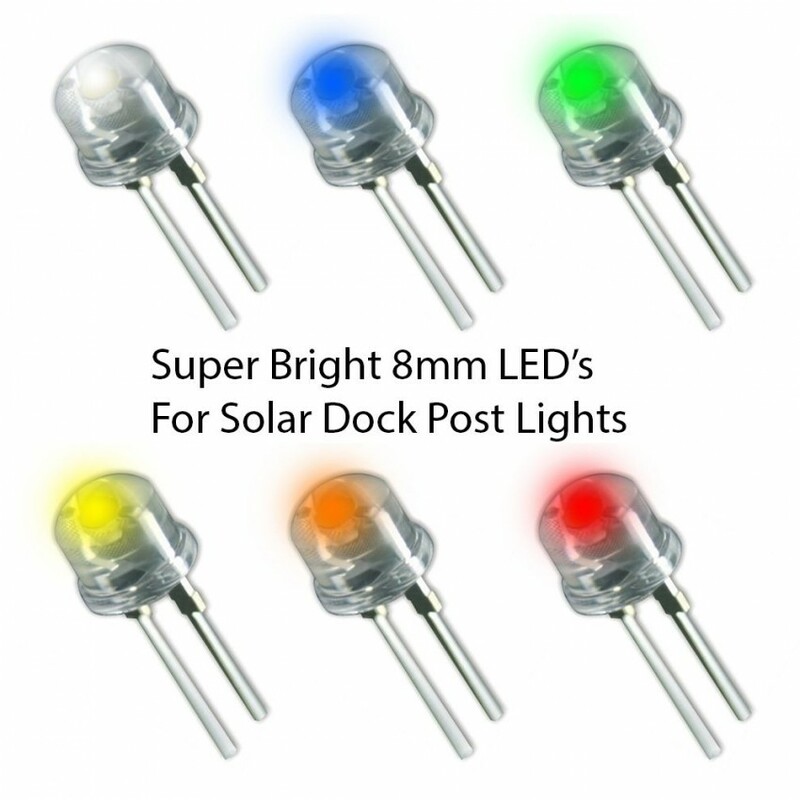 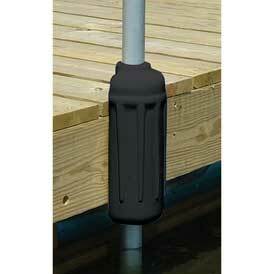 Most noteworthy, they are great for temporary docking or for use with portable docks. 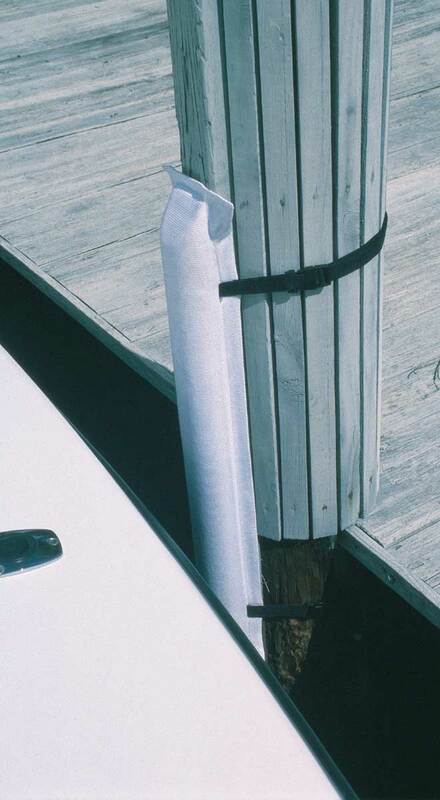 The removable post bumper is available in a 3′ length. 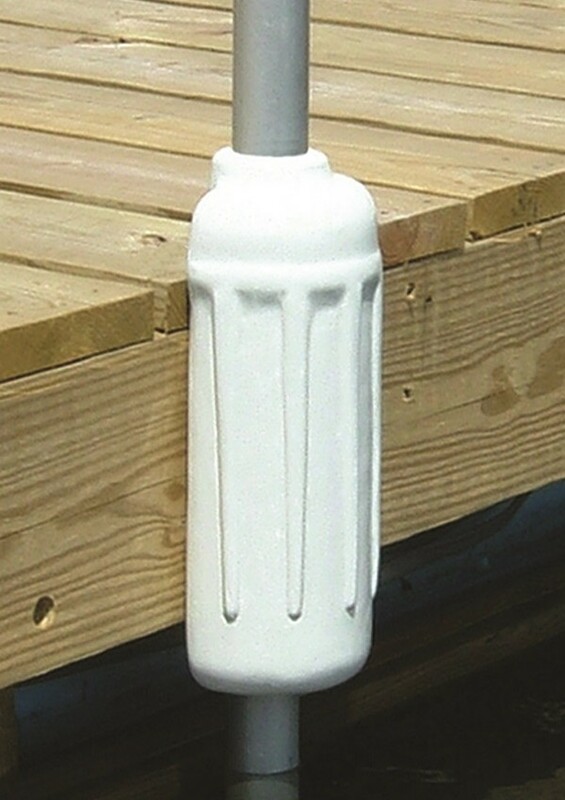 In addition, the bumper is quickly attached with a polyester webbed strap and Delrin buckles.